It was during an interview back in 2004, I asked him if he could change anything in the music business, what would it be? His instantaneous reply was, "That everyone would be heard." The compassion in his voice, and the determination on his face as he responded, lead me to believe he wasn't only talking about music. He was a man on a mission, one soulful voice, hoping to make a difference in the world and considering his previous tenacity and resolve, I predicted he would succeed. Judging by the things we know about him now, and after listening to his newest album, I'm thinking I may have missed my calling as a pschyic. 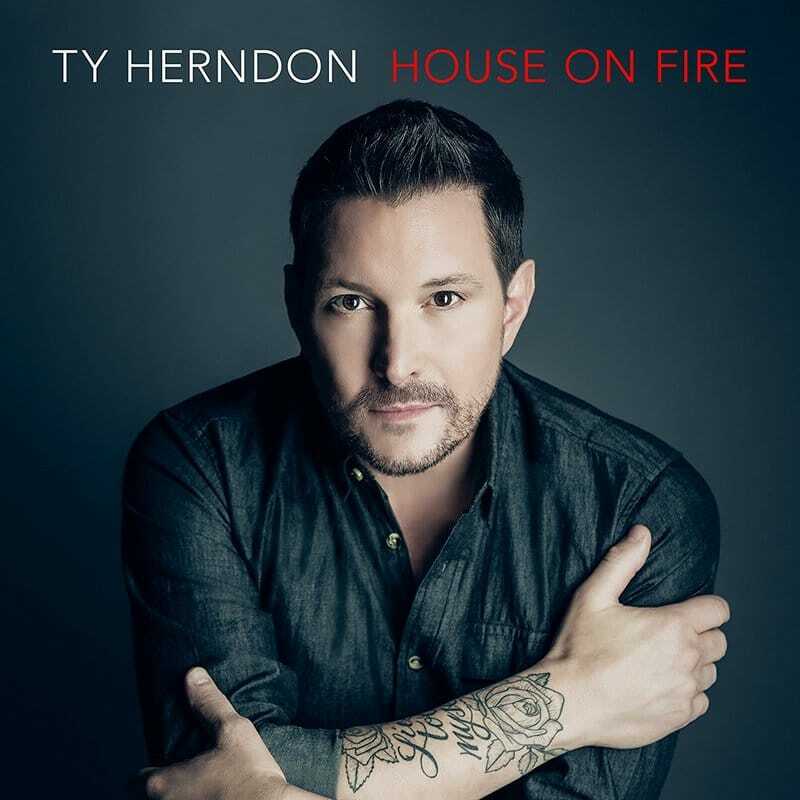 The album, co-produced by Herndon and Erik Halbig, with Drew Davis as co-producer on six of the songs, gives a voice to Herndon's wish that "everyone would be heard". He takes full advantage of his powerful and marvelous voice to deliver lyrics that are destined to be meaningful to everyone who hears them. How is he able to deliver so much reality and passion via a song? The answer is simple, “If I haven’t lived it, I haven’t sung it," he says. "Stick With What I Know" is a stand out track for me. His voice on this track is the one that first caught my attention all those years ago and this song is one of those melodious tunes with simple lyrics that encourages you to sing along. Yep! I'll "Stick With What I Know". Another stand out track for me is "Fighter". Longtime fans will love the new album. His dramatic vocals and heartfelt lyrics are what took his debut single, "What Mattered Most," to number one and that same genuine passion for life and love is discernible on each of the twelve tracks. He told Rolling Stone, "I'm a country artist. And I'm a country artist who happens to be gay and some days I feel like I'm walking very thin line with it," he says. "But I'm just trying to stay true to who I am and the music I'm making." Well Mr. Herndon, I was smitten by your incredible voice back in 1996 and I still am. I think I'm like the majority of your fans. We get it. We get you. And we are comforted by your voice, your lyrics, your music, your songs, because you are singing our lives.